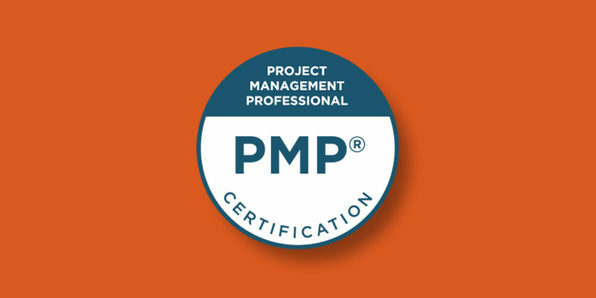 Aligned with the PMBok v6, this Project Management Professional (PMP) certification training provides immersive online classes and jet-speed self-learning. 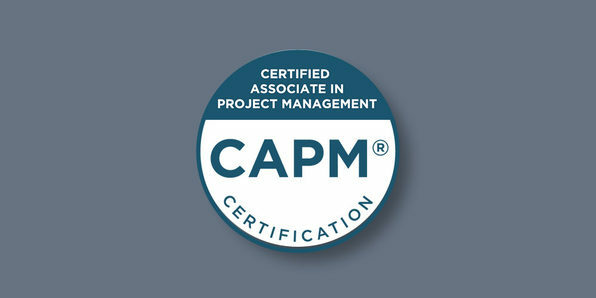 The curriculum has been built by expert certification-holders and will give you additional tasks, knowledge, and skills that are a part of the certification exam. You'll even get a simulated test as well as the how and why behind each of the 200 questions. PRojects IN Controlled Environments (PRINCE2) is a multidisciplinary and structured project management method based on experience drawn from various projects undertaken in different organizations. 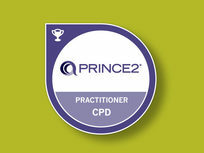 The PRINCE2 Practitioner Certification enhances skills to manage projects, control resources and handle risks efficiently. 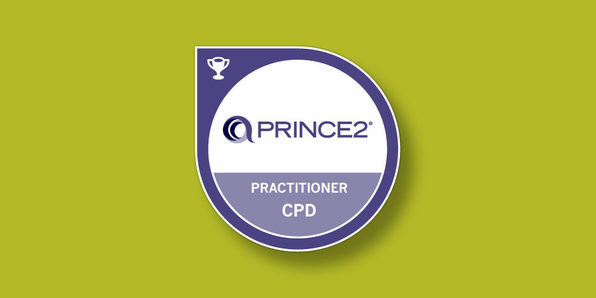 This is the highest level of PRINCE2 qualification and will teach you to apply PRINCE2 to run and manage projects in an environment supporting PRINCE2. 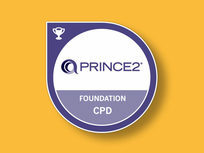 In this course, you'll learn the PRINCE2 Foundation framework and prepare to pass the PRINCE2 Foundation certification exam. The base level certification of PRINCE2, it demonstrates that you have the basic skills to manage projects, control resources and handle risks effectively. 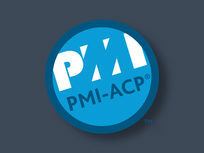 PMI Agile Certified Practitioner (PMI-ACP) certification recognizes knowledge of Agile principles, practices, tools, and techniques across Agile methodologies. 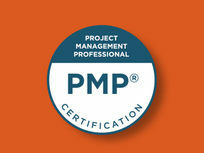 It validates a practitioner's ability to understand and apply Agile principles and practices to basic projects. 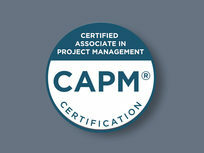 Certified Associate in Project Management (CAPM) is an important entry-level certification for project practitioners offered by Project Management Institute (PMI). 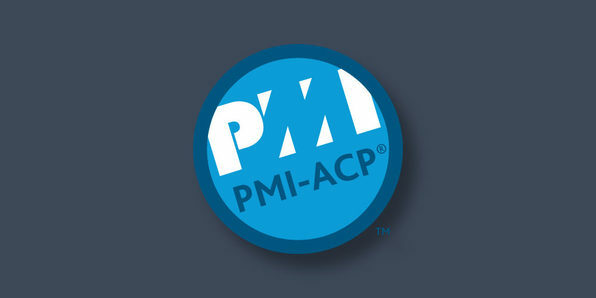 After successfully passing this certification exam, you can earn a CAPM certificate and move on to higher-level certifications.